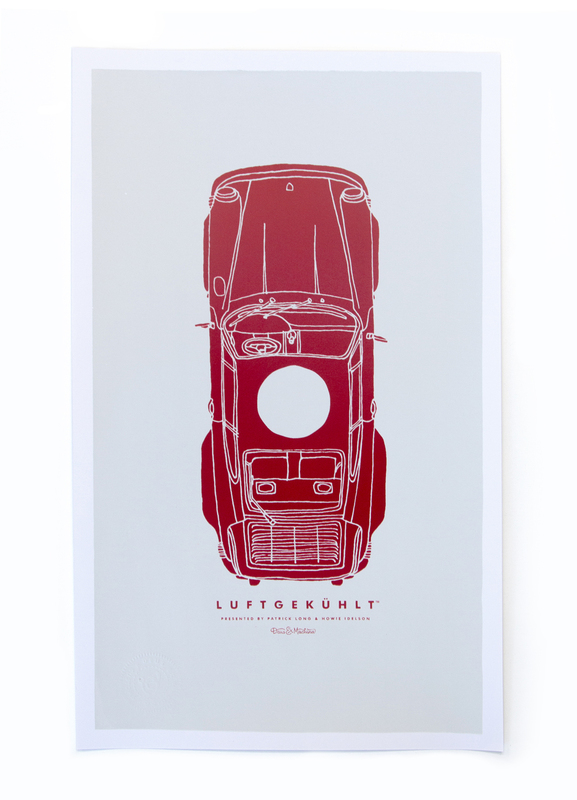 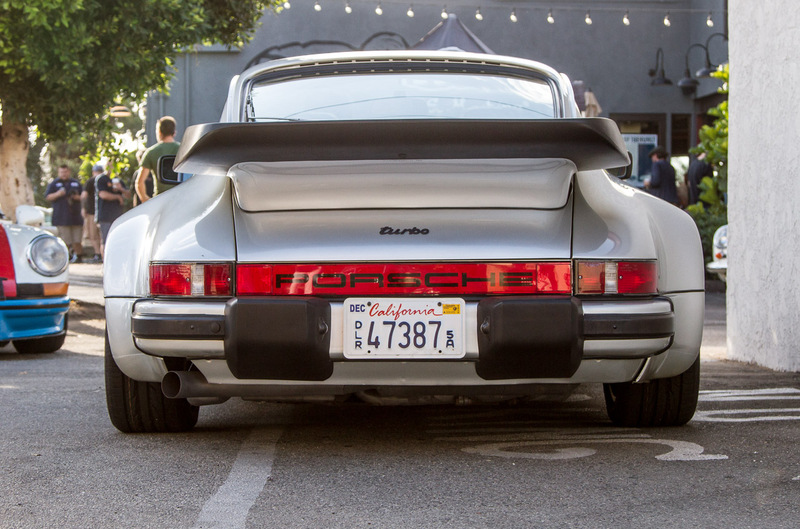 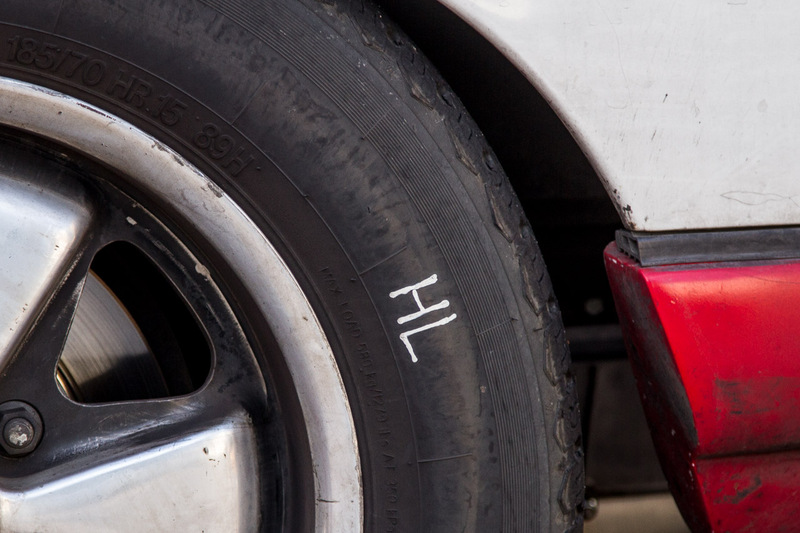 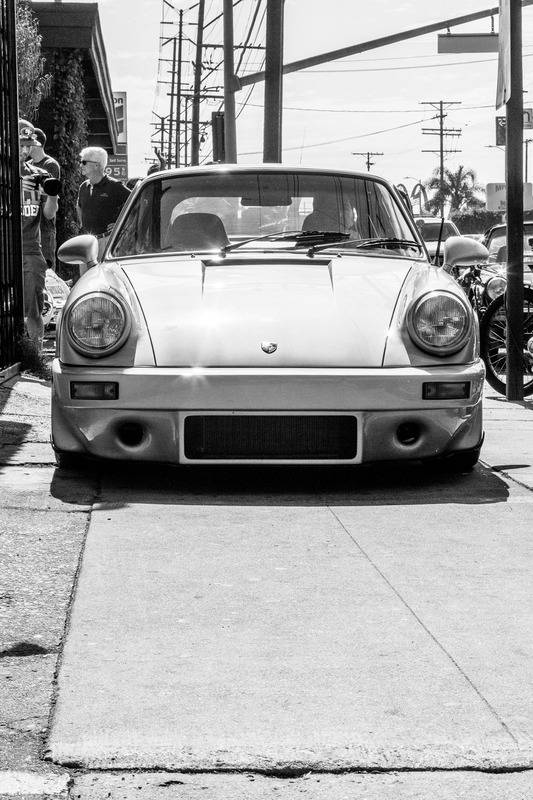 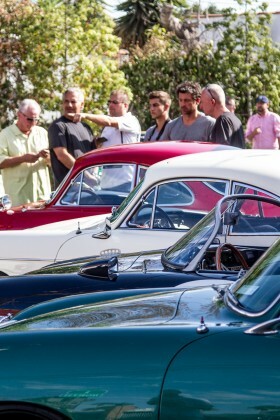 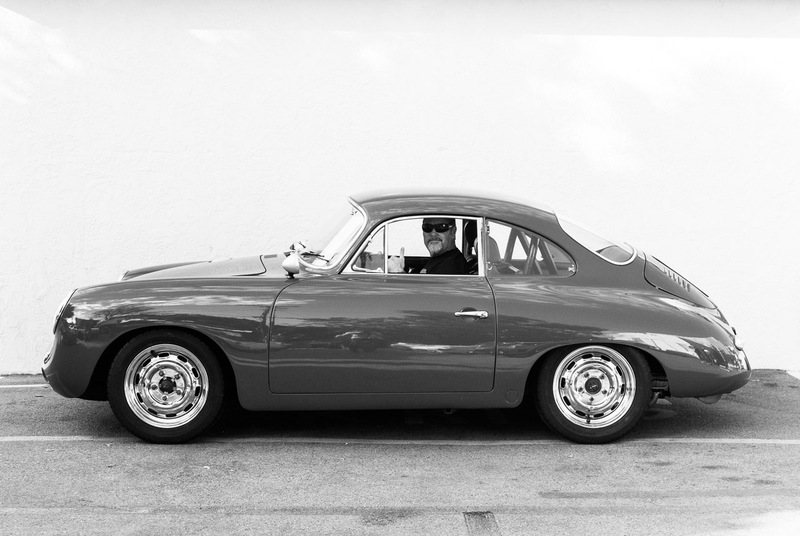 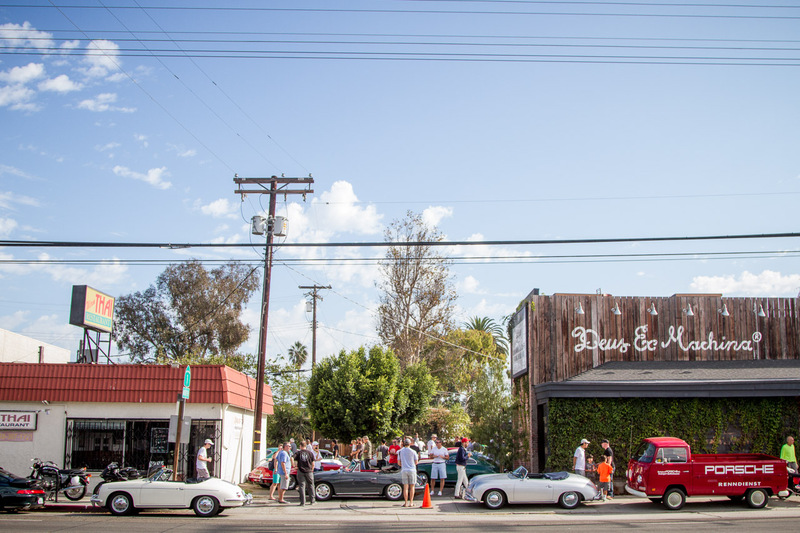 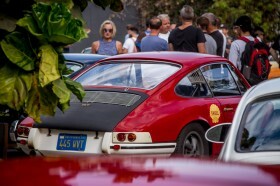 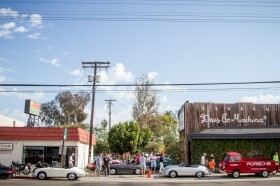 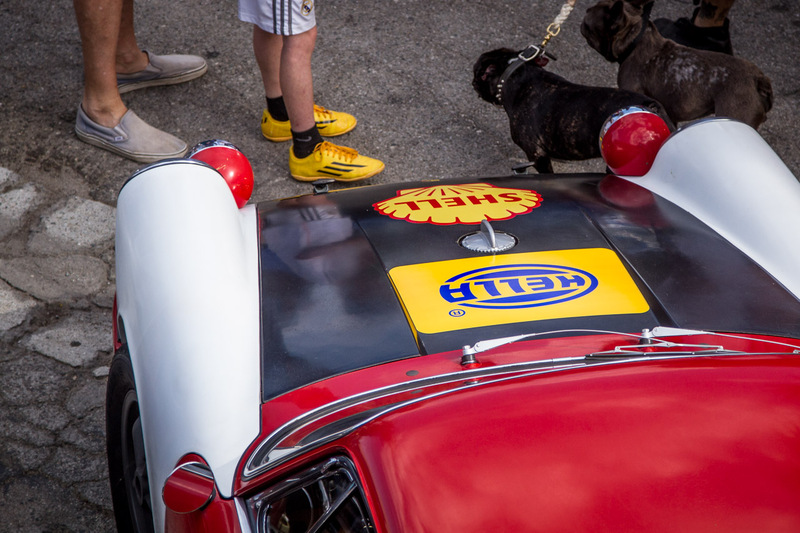 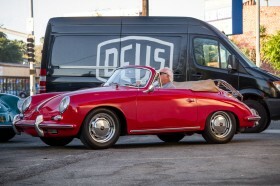 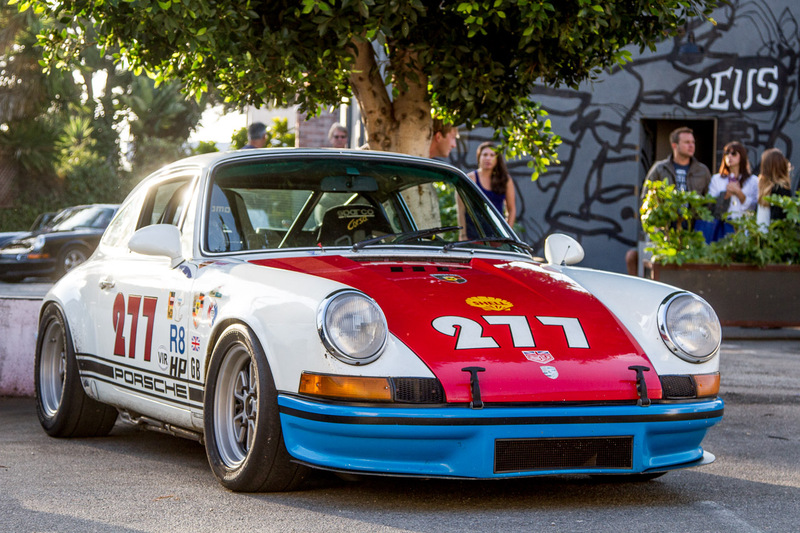 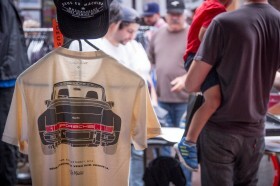 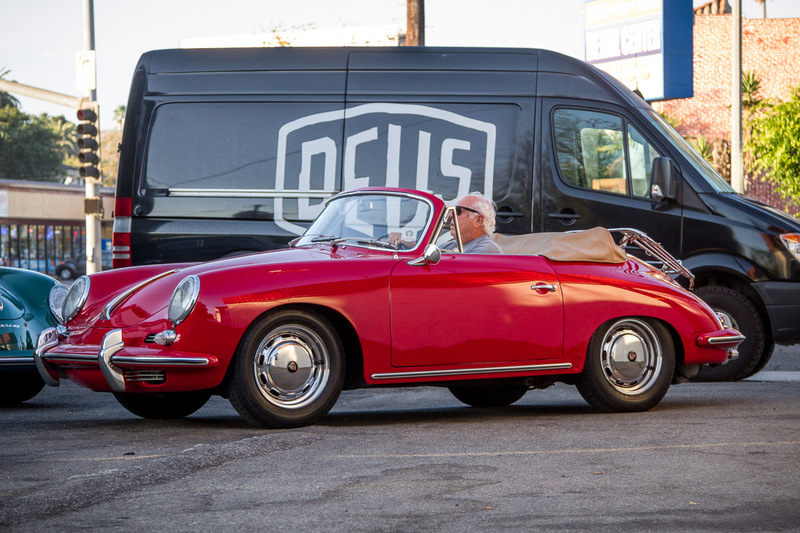 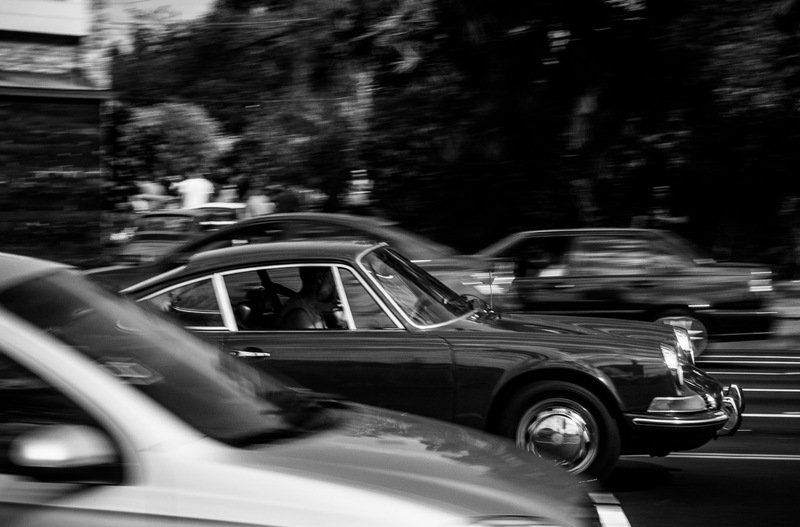 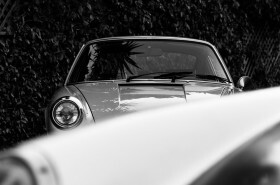 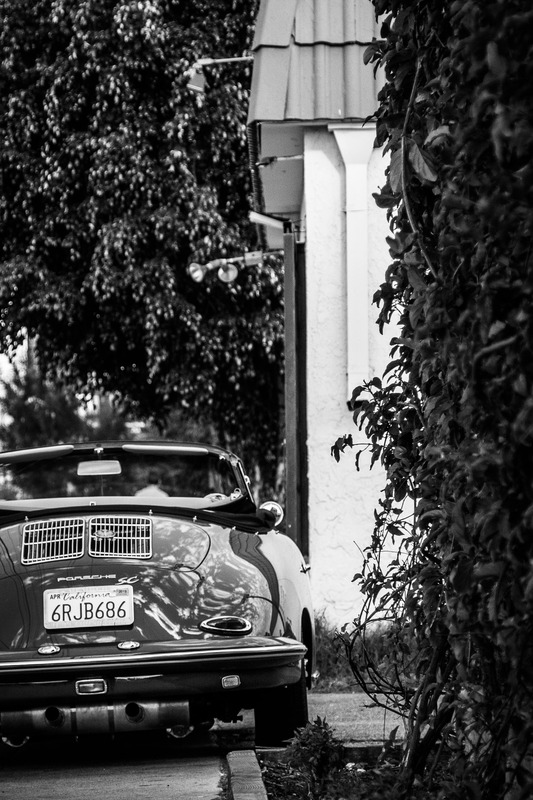 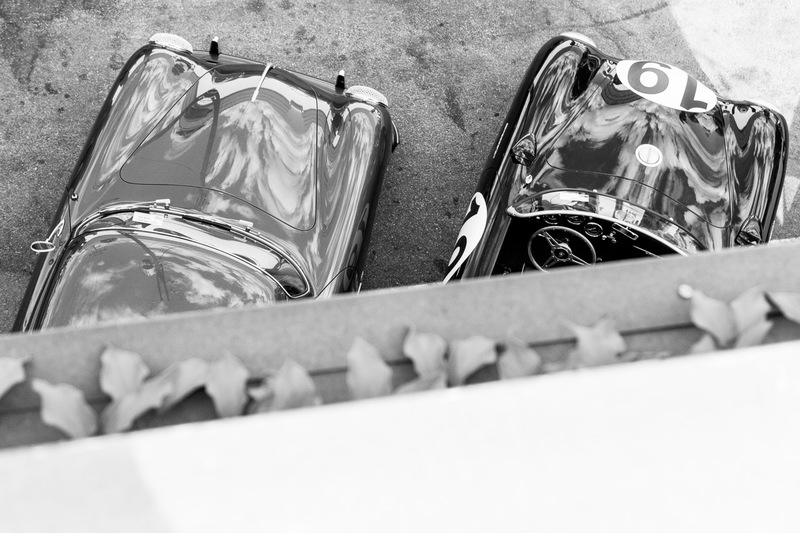 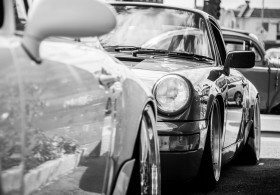 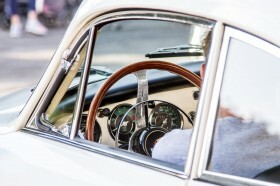 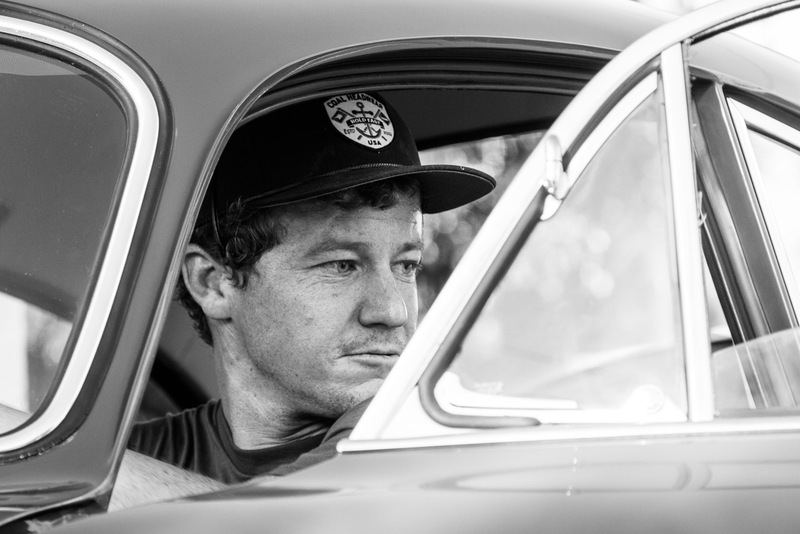 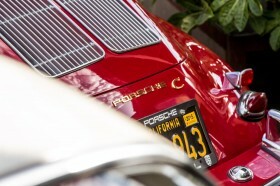 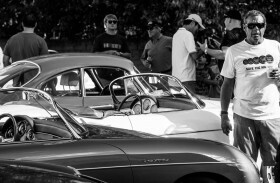 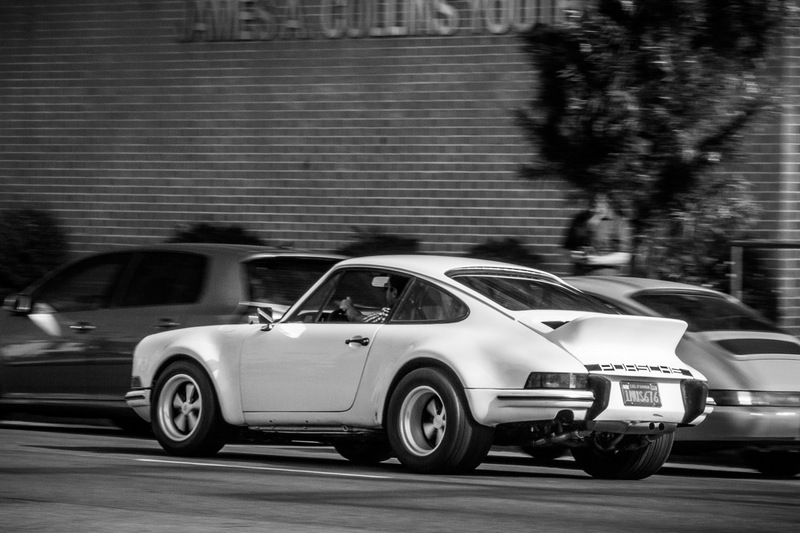 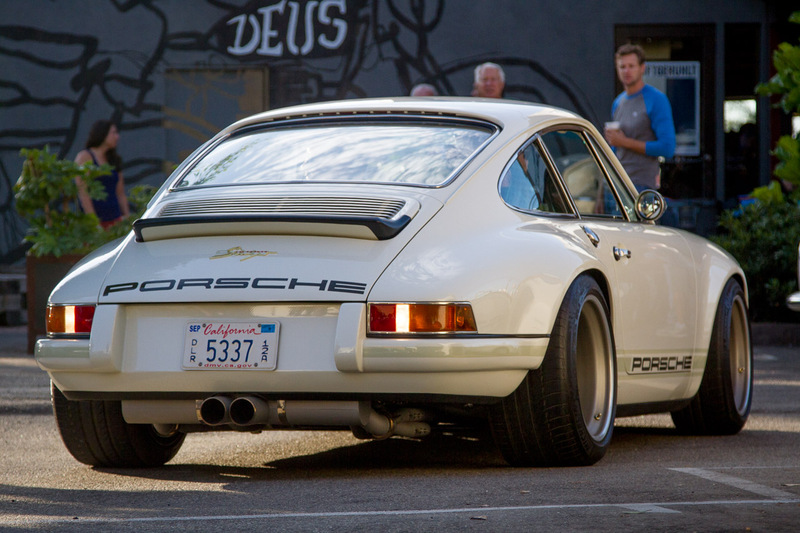 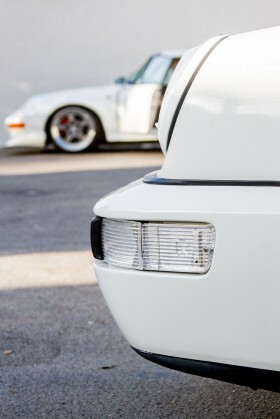 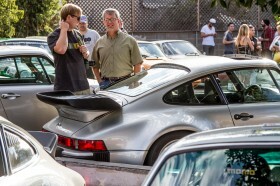 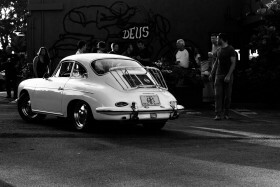 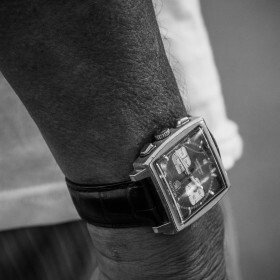 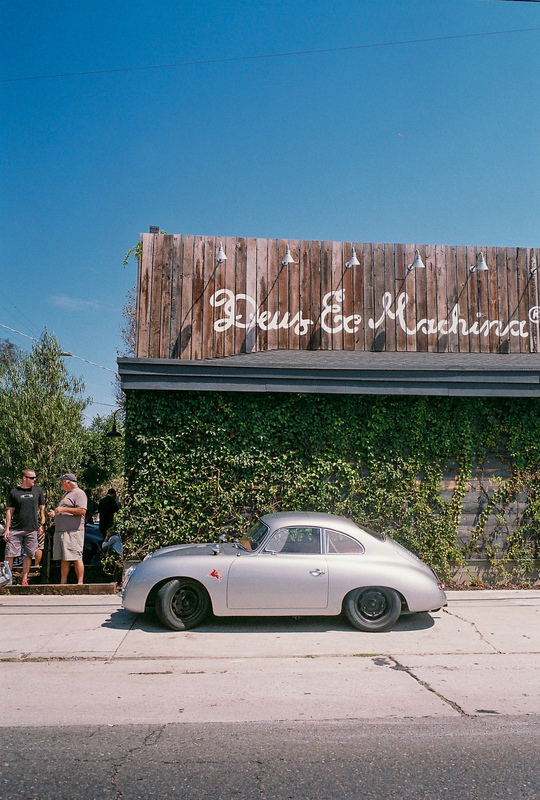 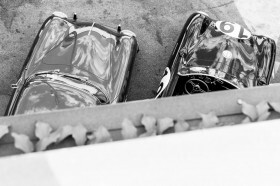 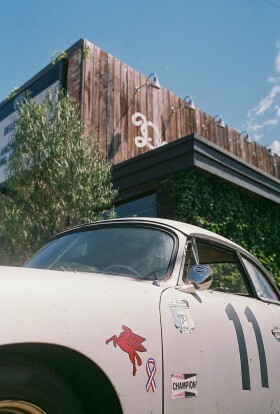 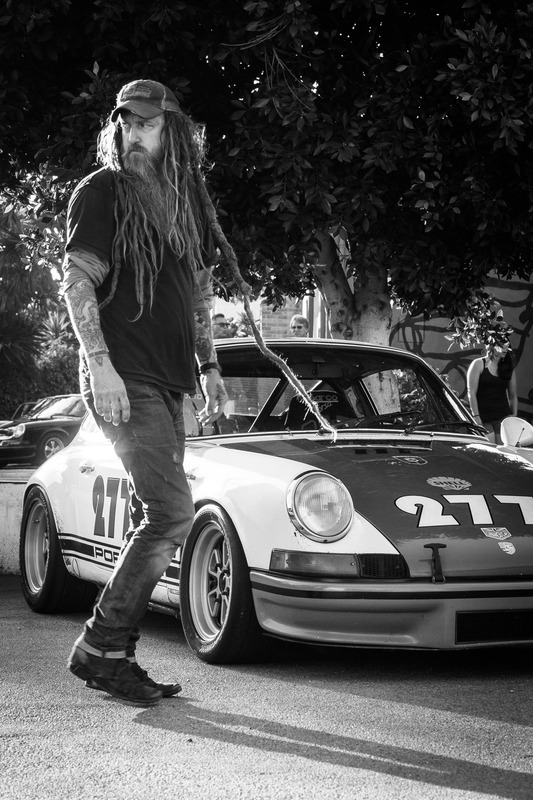 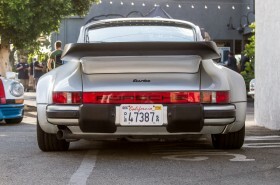 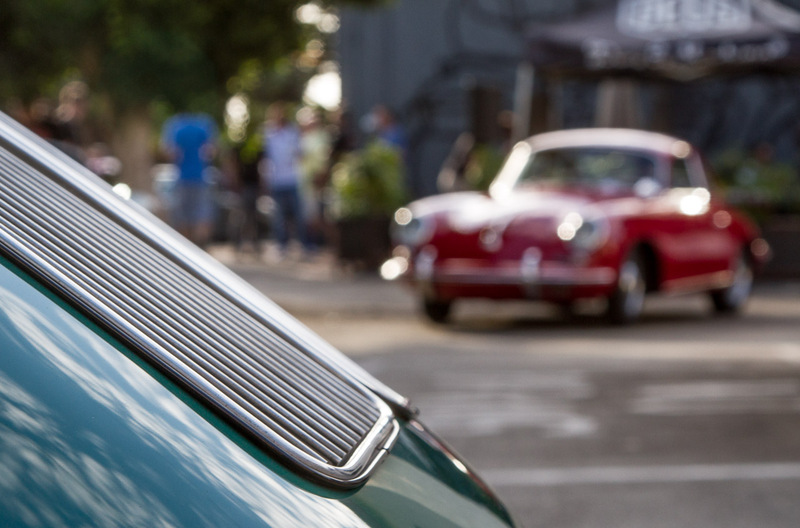 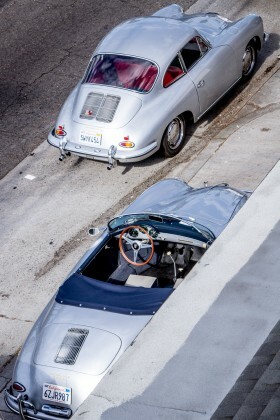 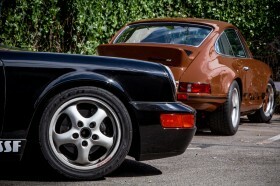 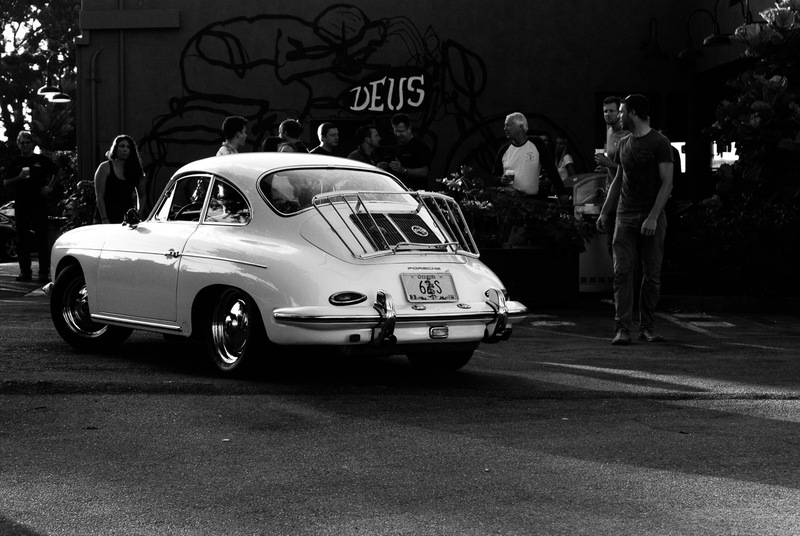 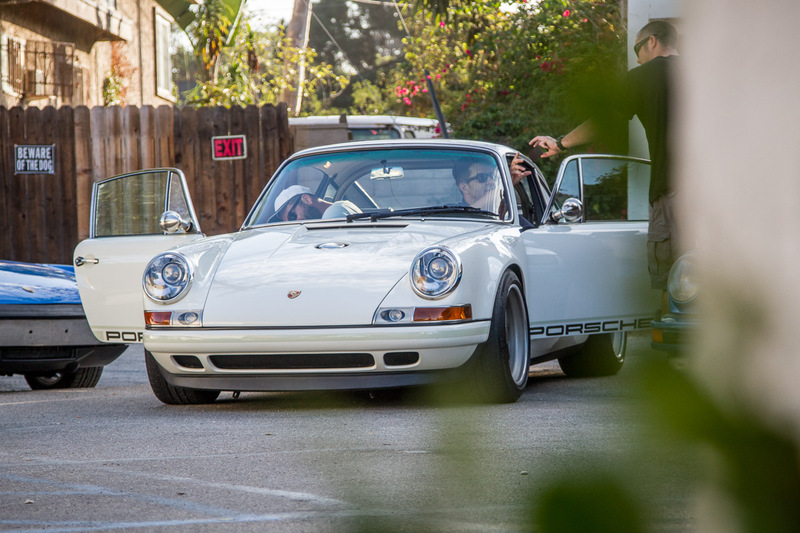 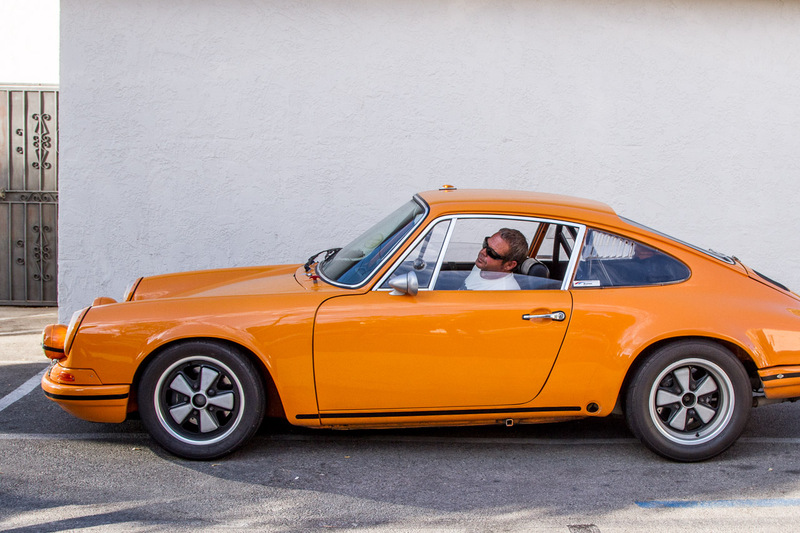 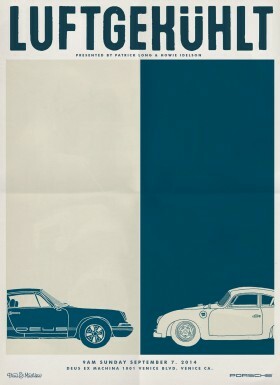 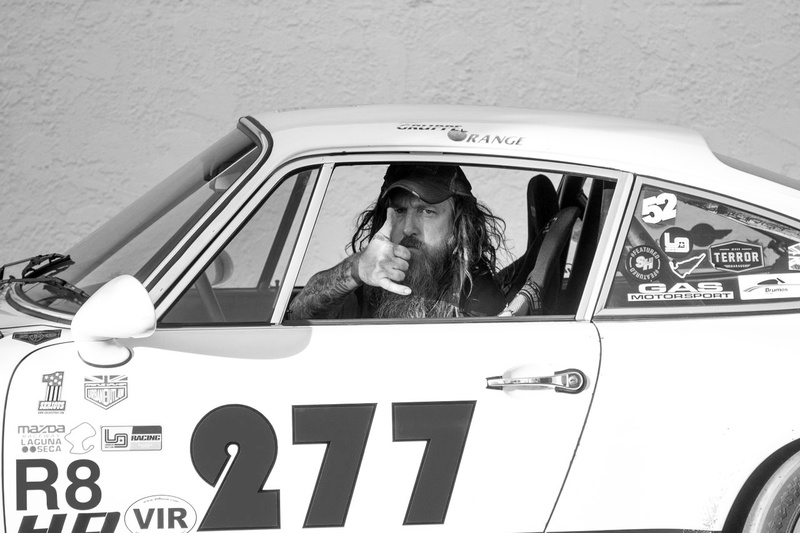 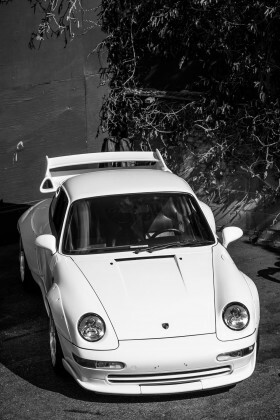 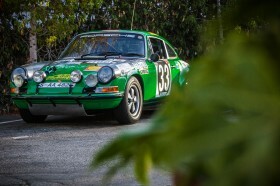 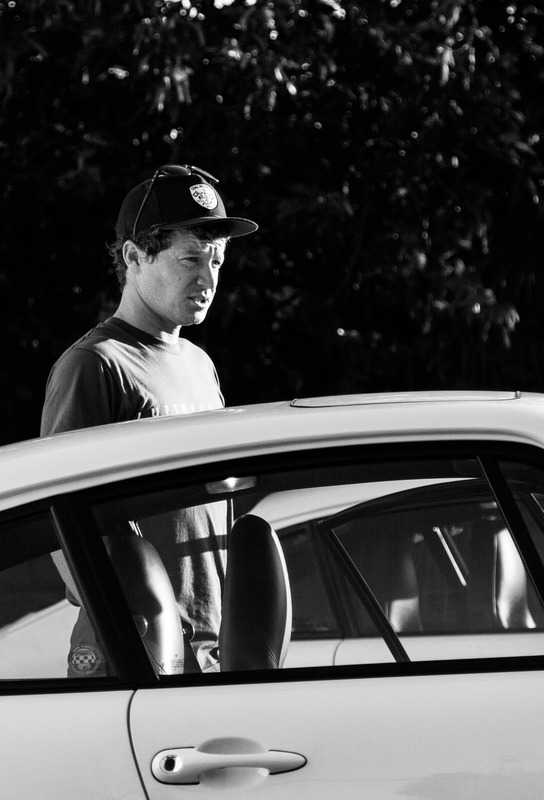 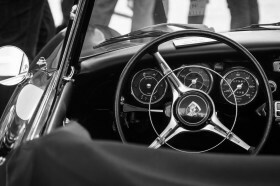 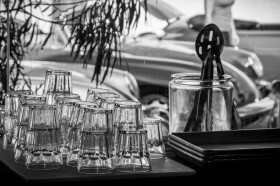 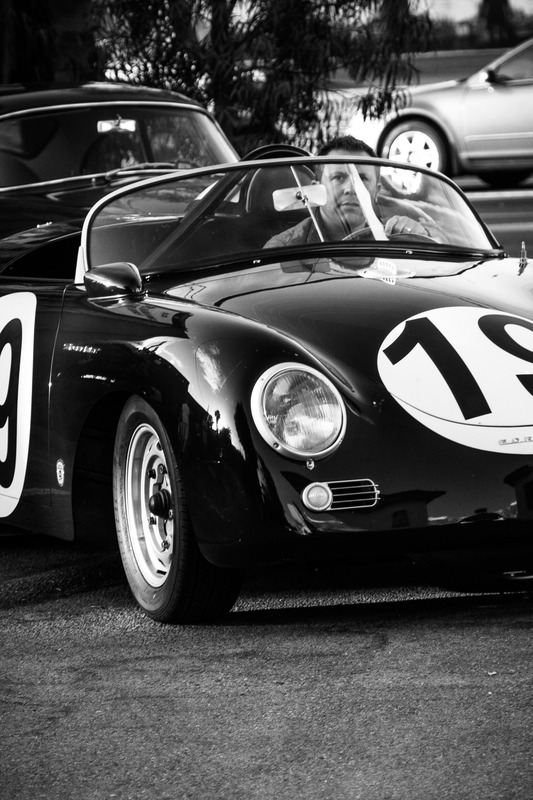 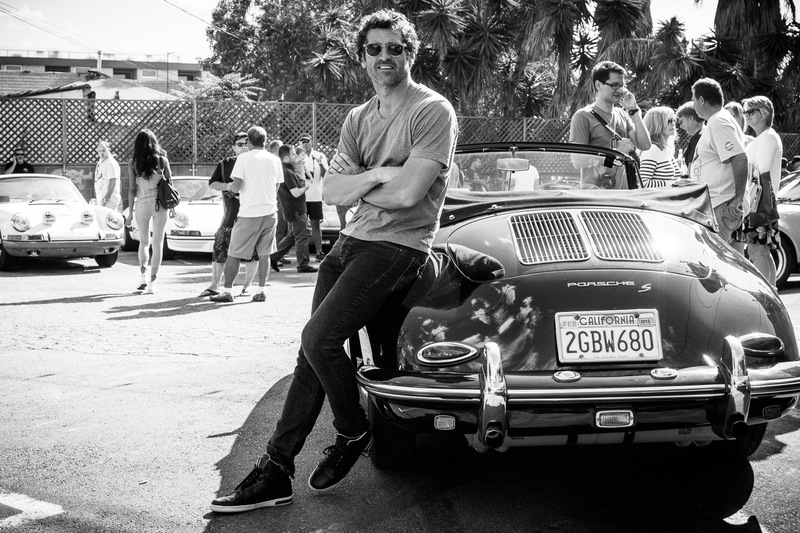 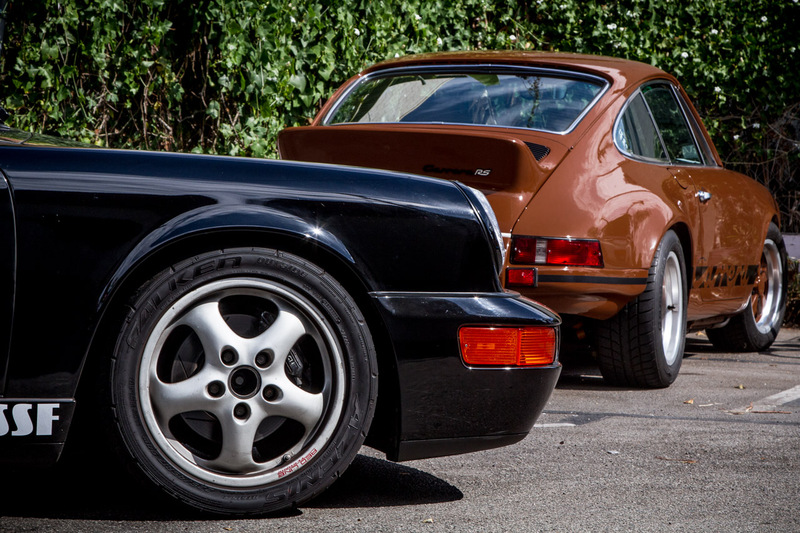 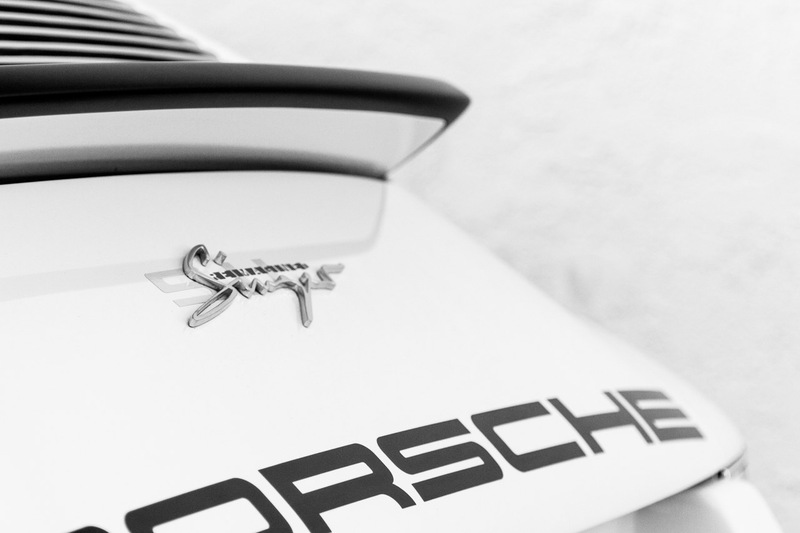 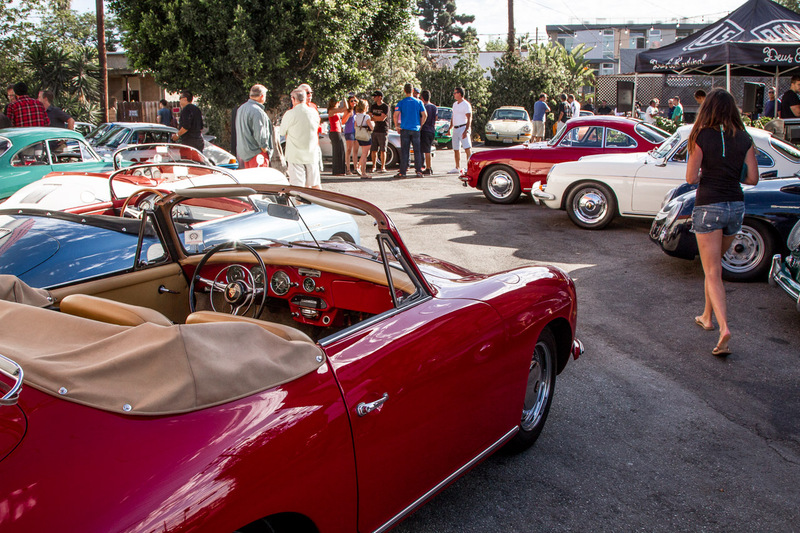 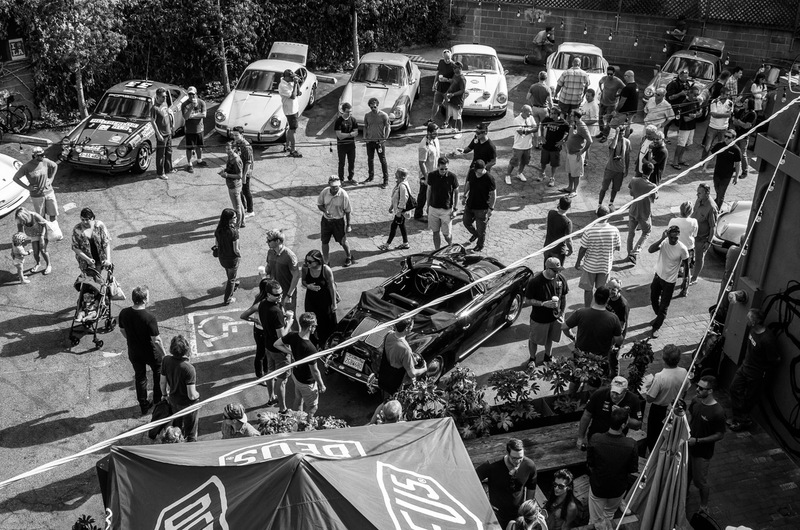 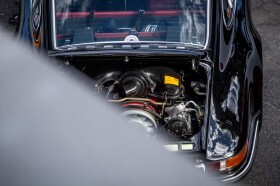 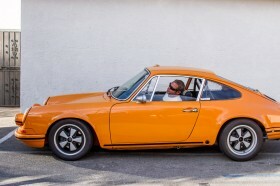 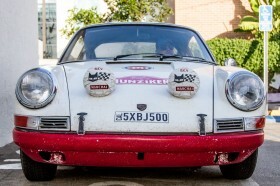 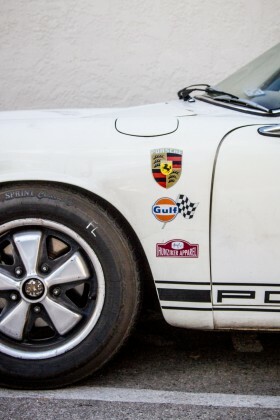 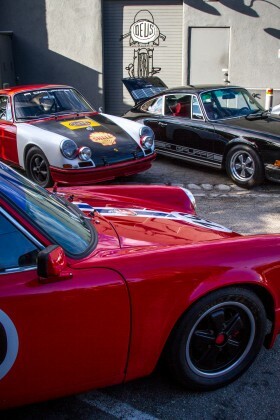 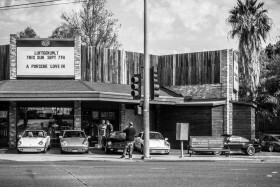 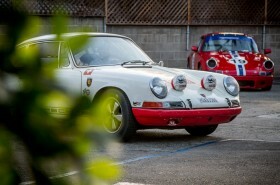 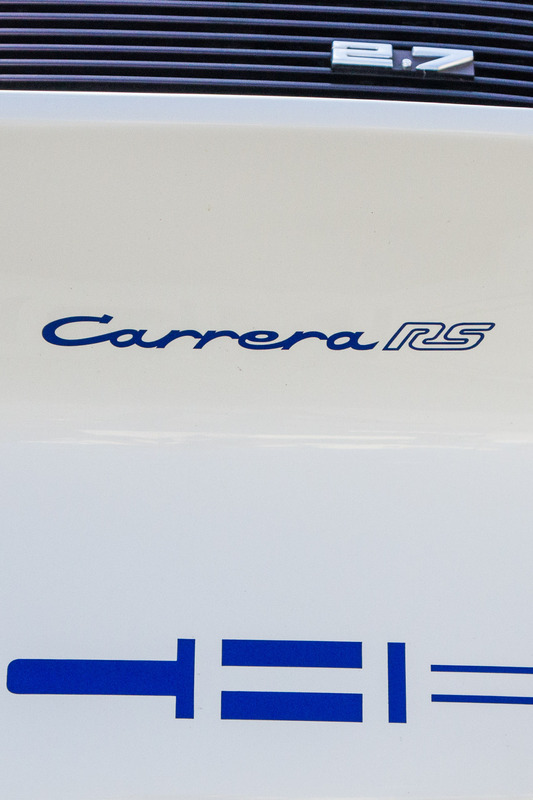 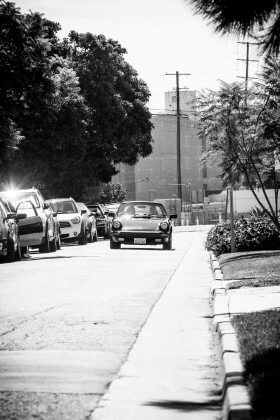 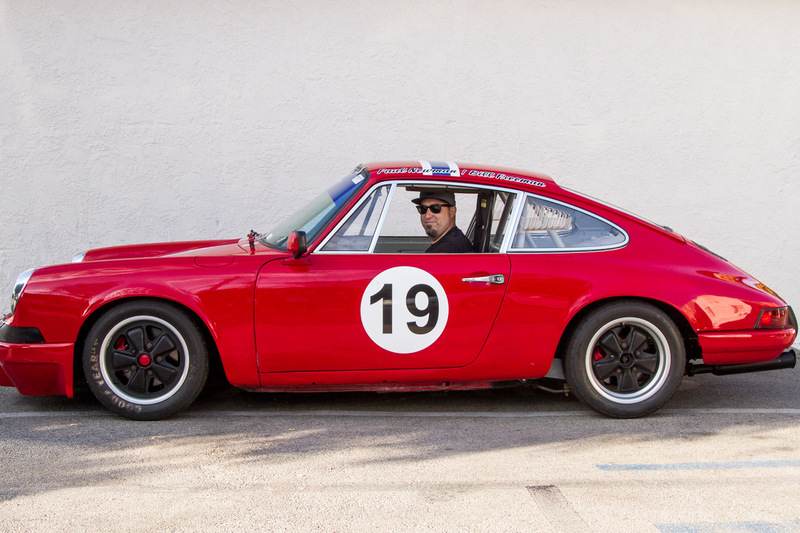 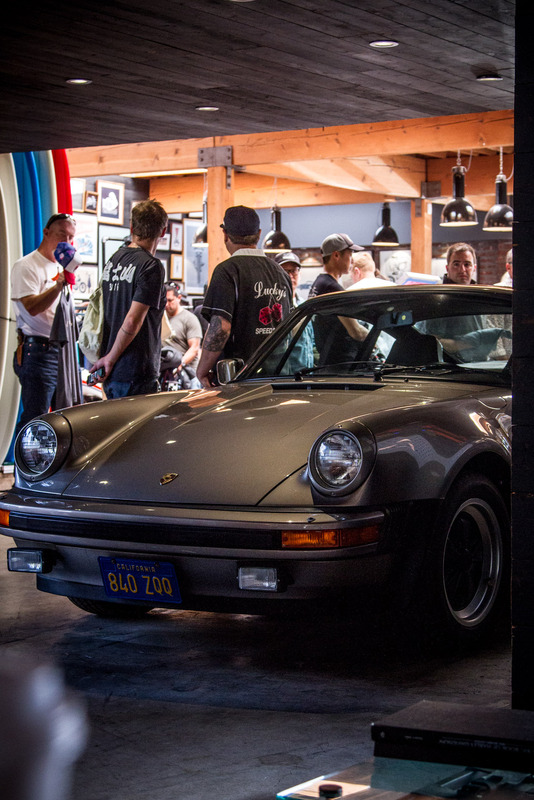 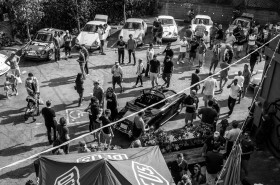 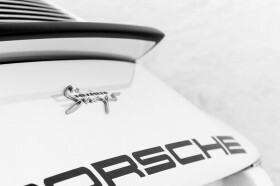 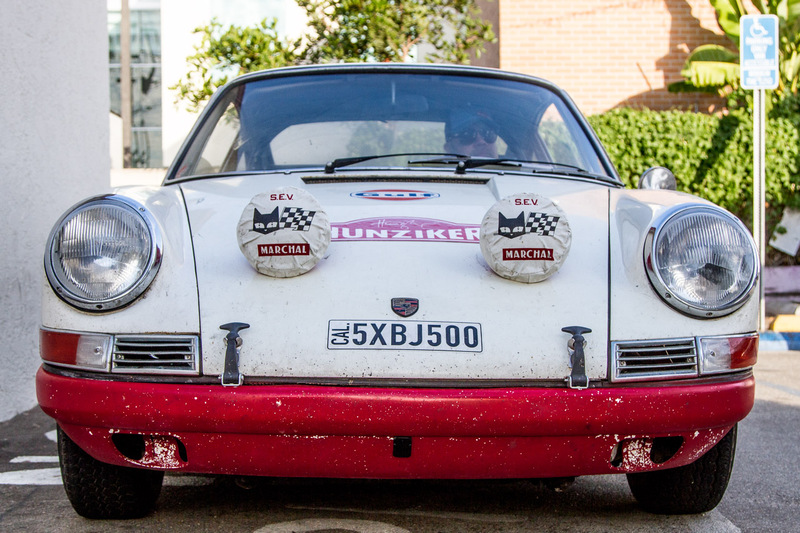 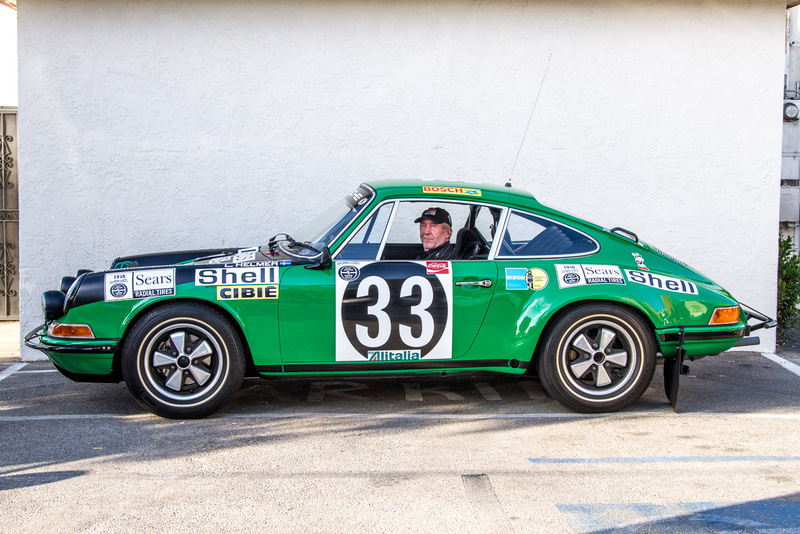 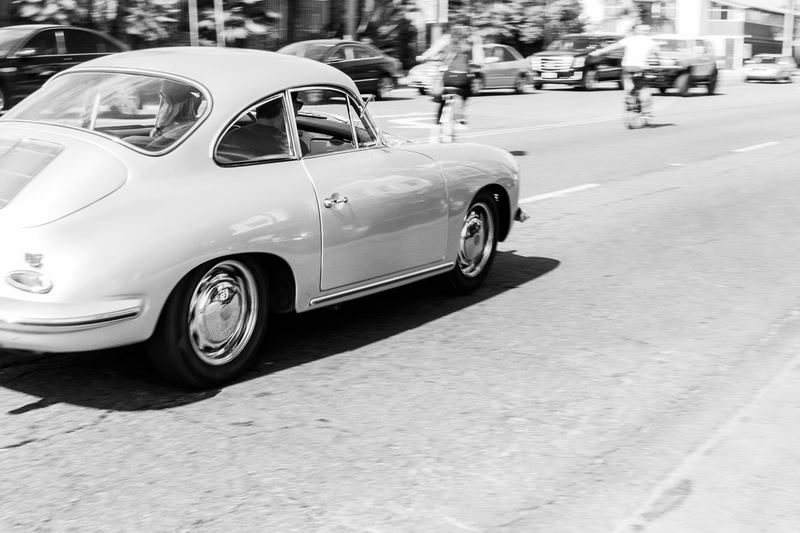 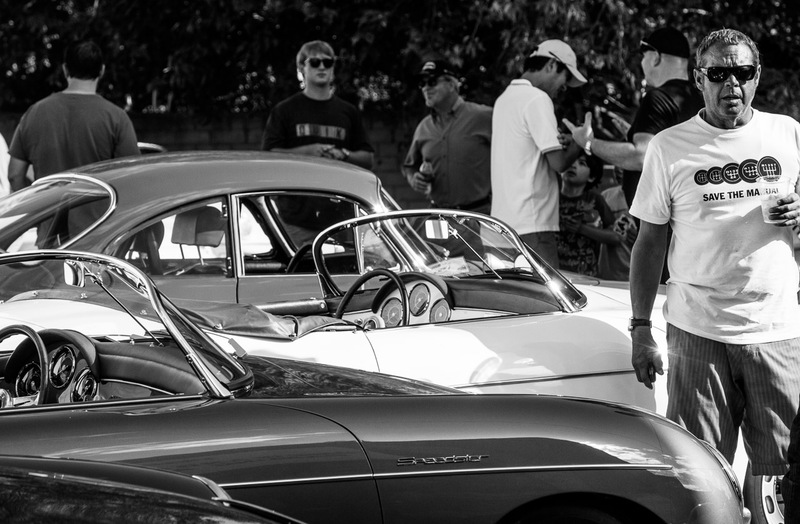 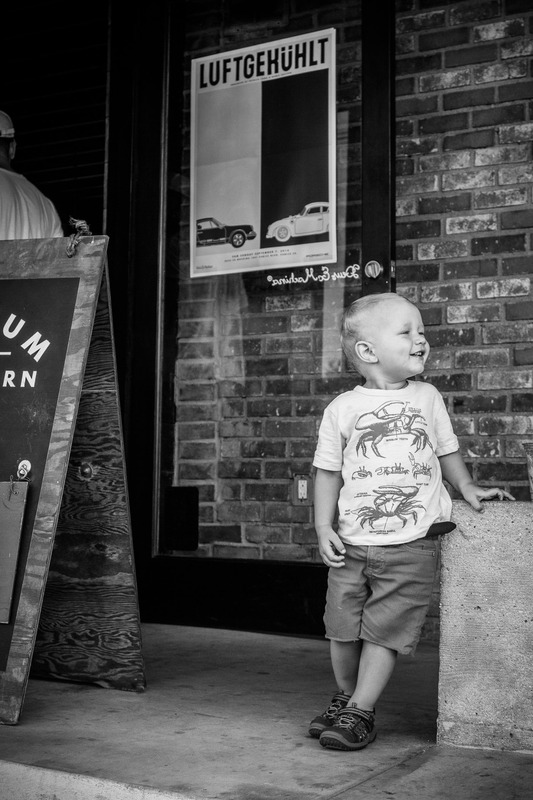 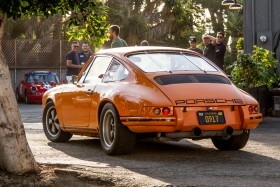 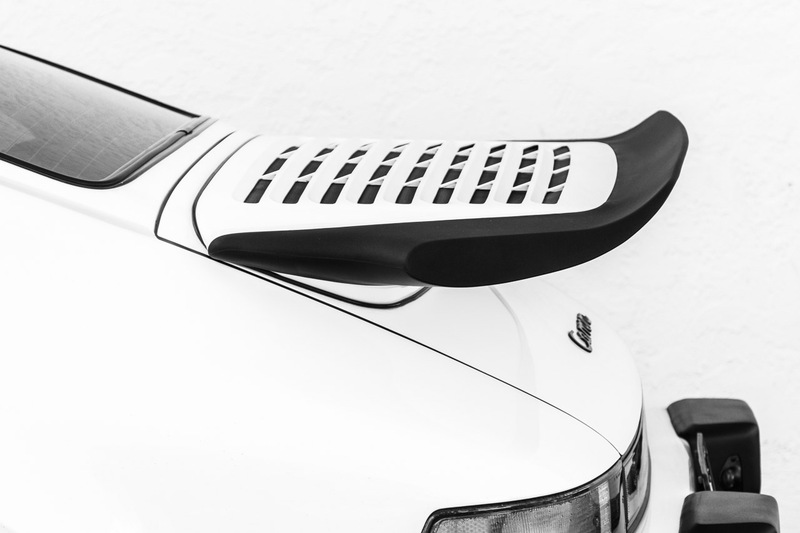 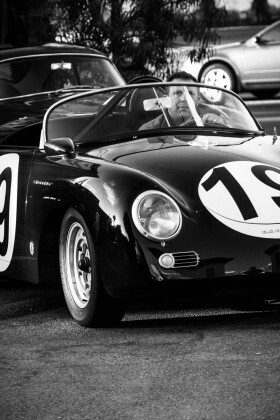 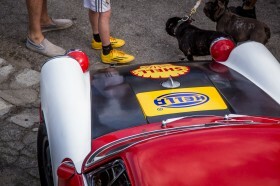 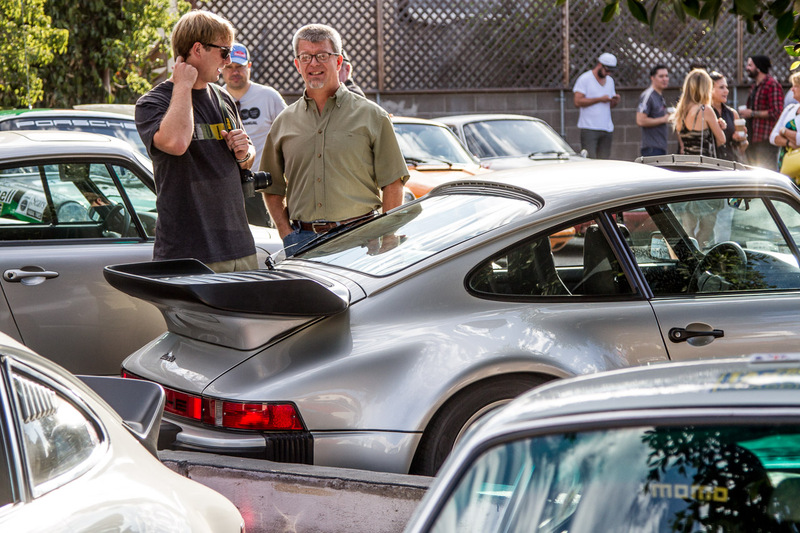 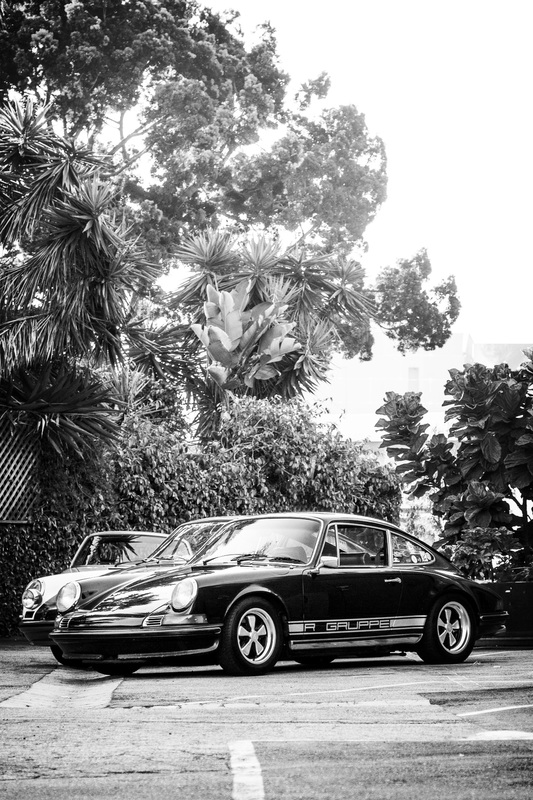 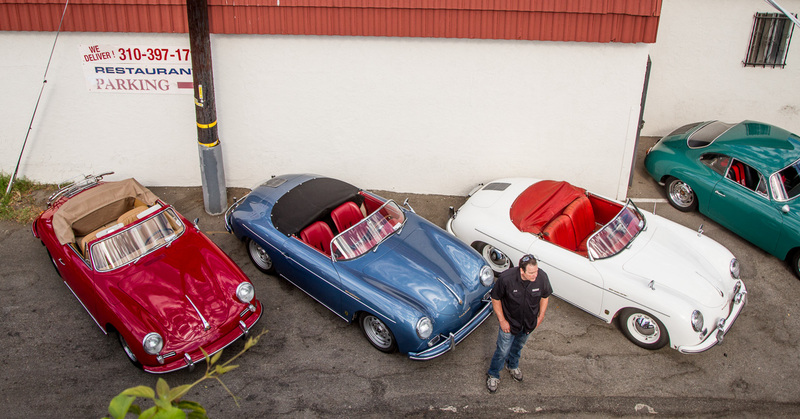 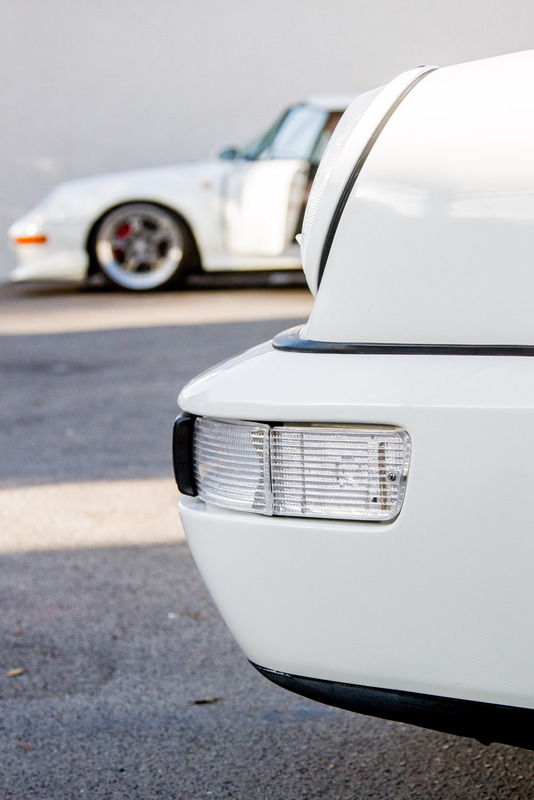 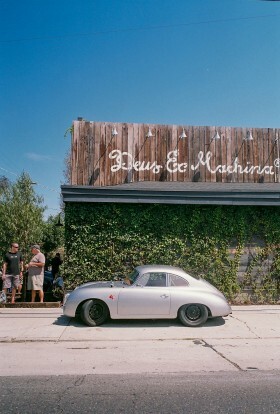 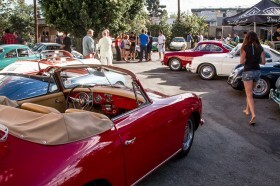 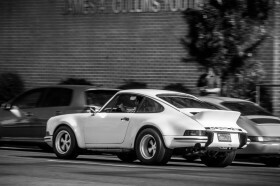 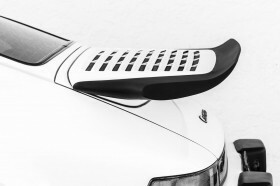 The cars rumbled in bright and early to bask together in the morning sunshine as the guttural ensemble of air cooled internal combustion serenaded the parking lot and echoed off the walls of Deus Ex Machina in Venice, California on Sunday the 7th of September, 2014 as we played host to Luftgekühlt – A celebration of Zuffenhausen’s finest air-cooled cars. 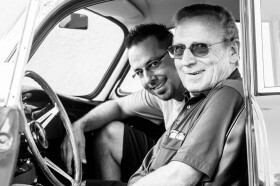 And quite a celebration it was, thanks to the thoughtful orchestration by Porsche factory racer Patrick Long and Howie Idelson who assembled the all-star cast of some of the rarest icons and familiar Porschephiles in the arena. 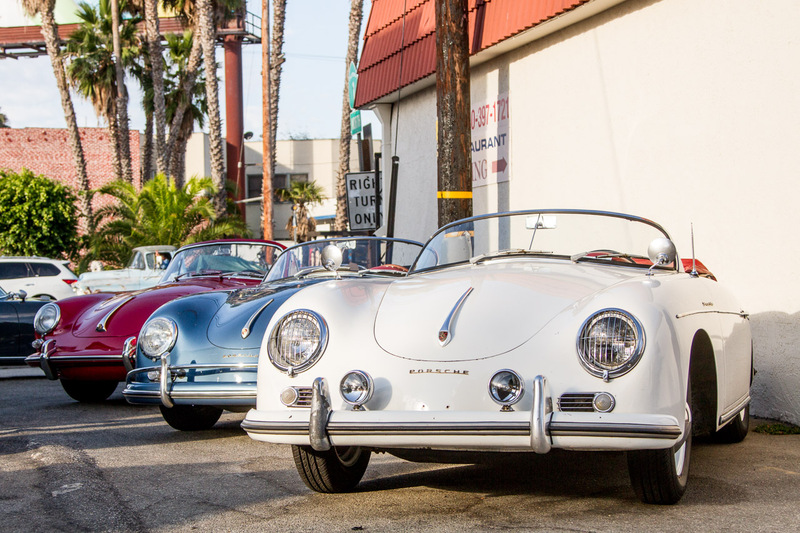 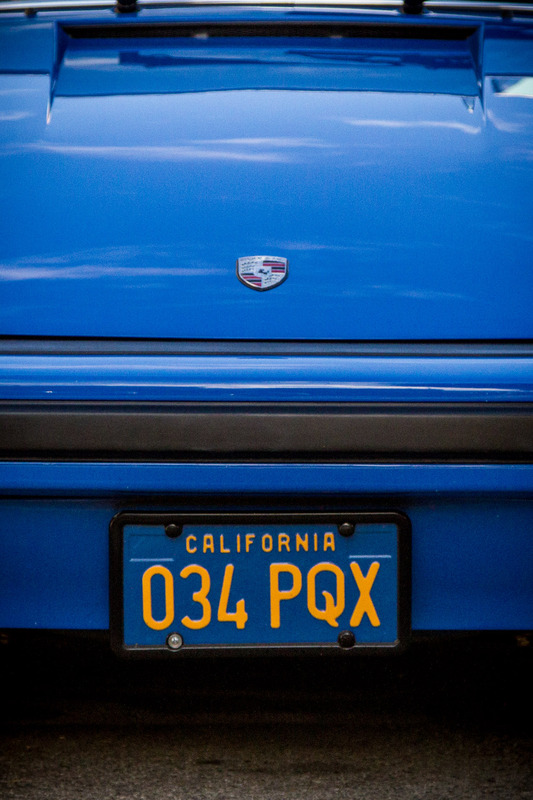 Needless to say, the sight of these beautiful machines thoughtfully aligned and squeezed into our bite-sized downtown Venice Beach parking lot was glorious to behold. 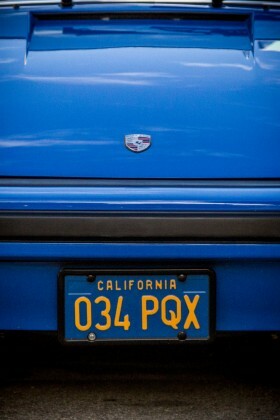 And not soon forgotten. 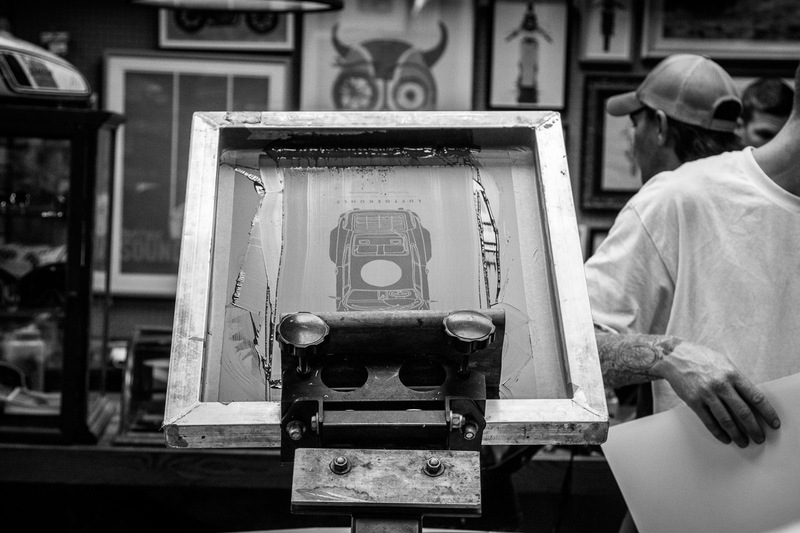 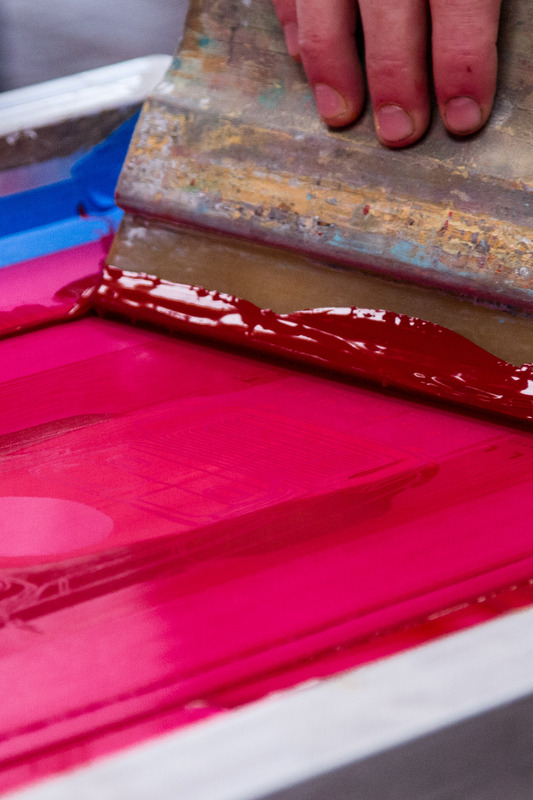 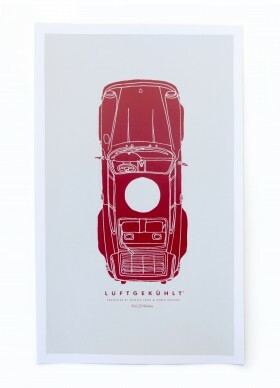 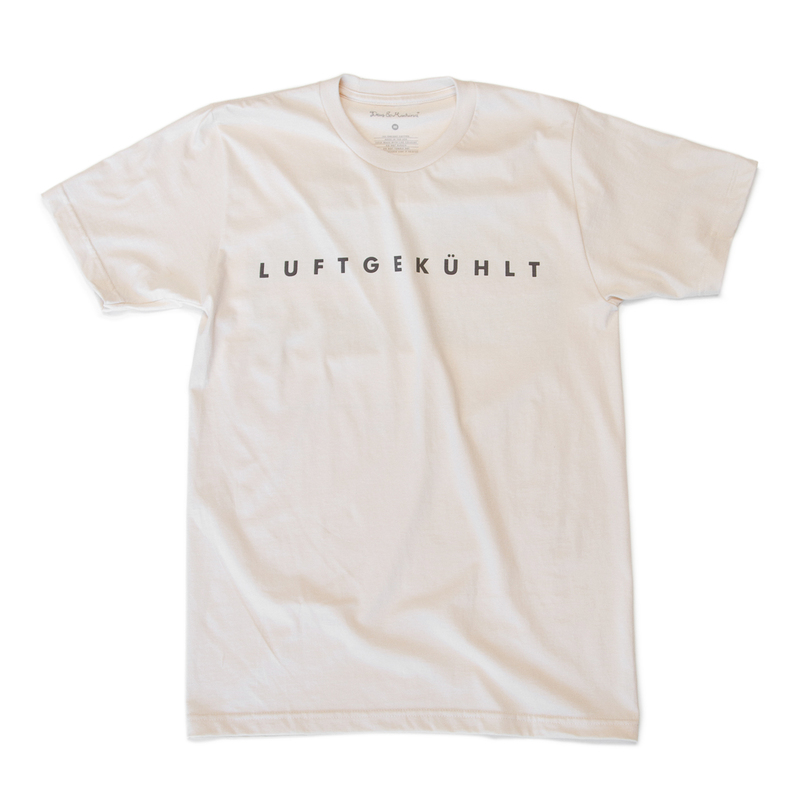 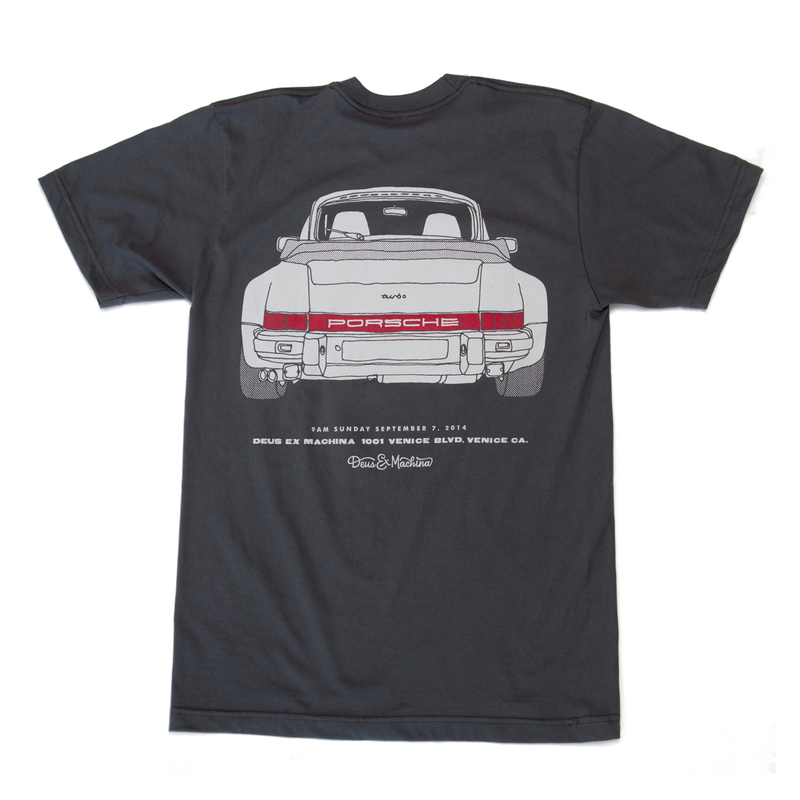 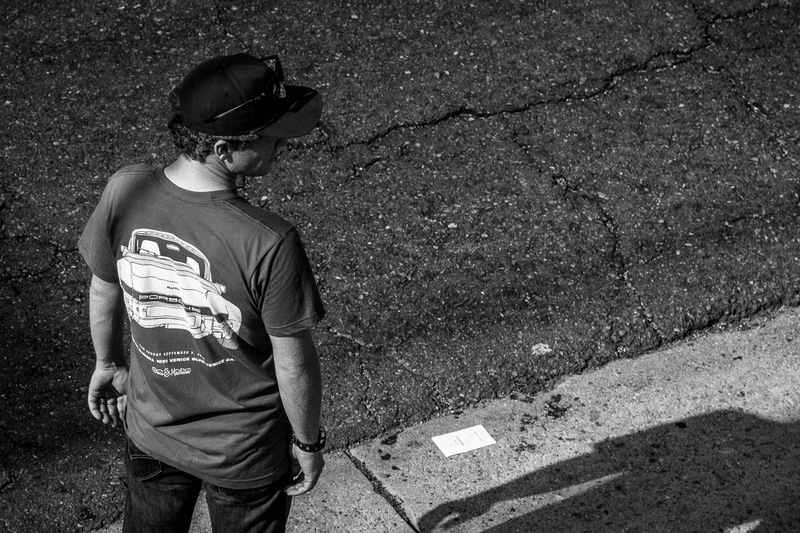 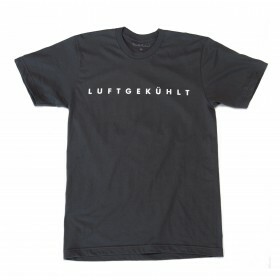 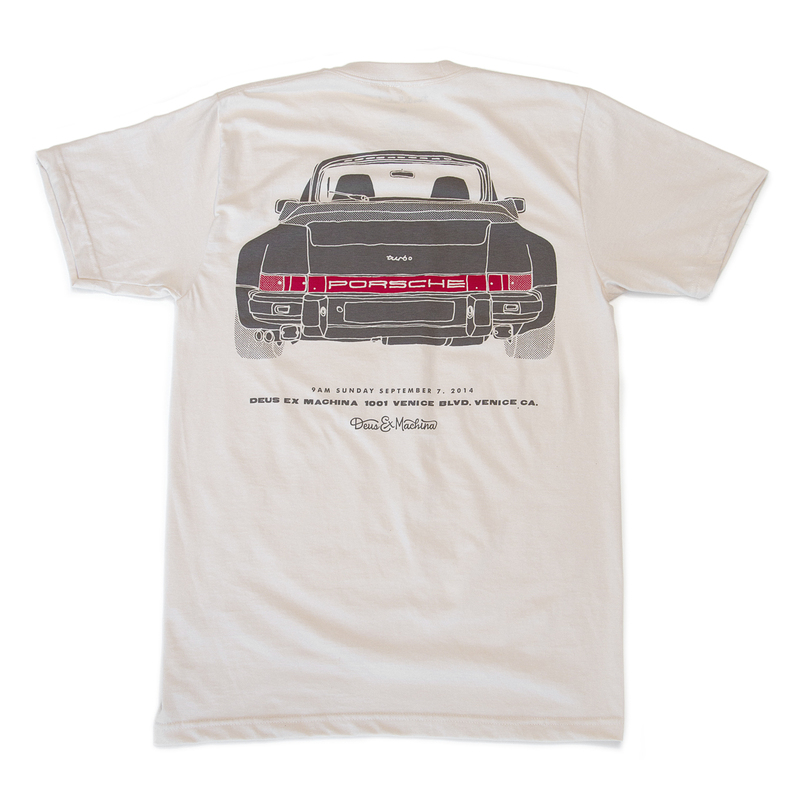 Limited edition event tees and event posters are now available online.